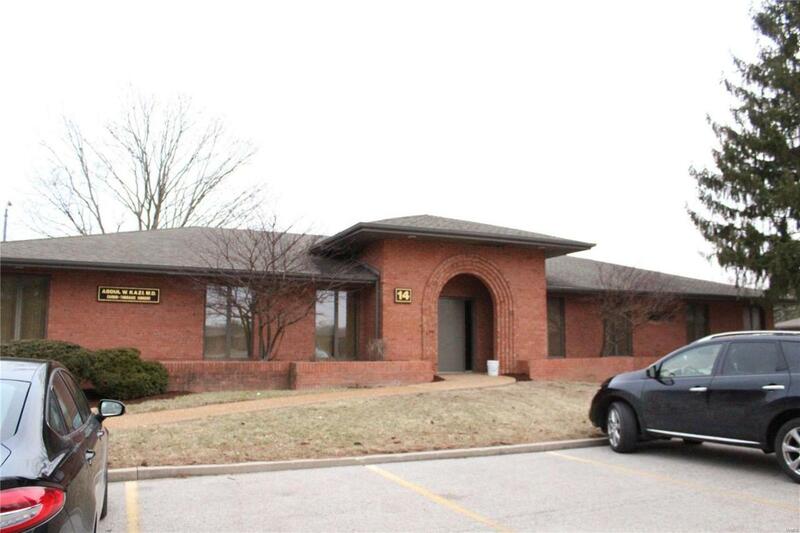 2,660 SF (1,330 SF on Main Level with 1,330 SF on Lower Level) of Office/Medical Space located in Park Place Professional Park with Illinois Rte 159 (North Illinois Street) Frontage. Property is a commercial condo building.This is a Modified Gross Lease. Tenant is responsible for utilities, janitorial, and communication lines. Very nice, well kept office park. 17,900 Vehicles per day on IL Route 159.